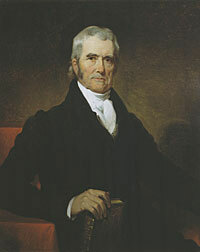 So, do you think you know all about John Marshall? Do you know about the life and legacy of our greatest Chief Justice? Take the John Marshall: The Great Quiz and Find Out!